Categories: a vision for Europe, Trains! and Yorkshire rocks! 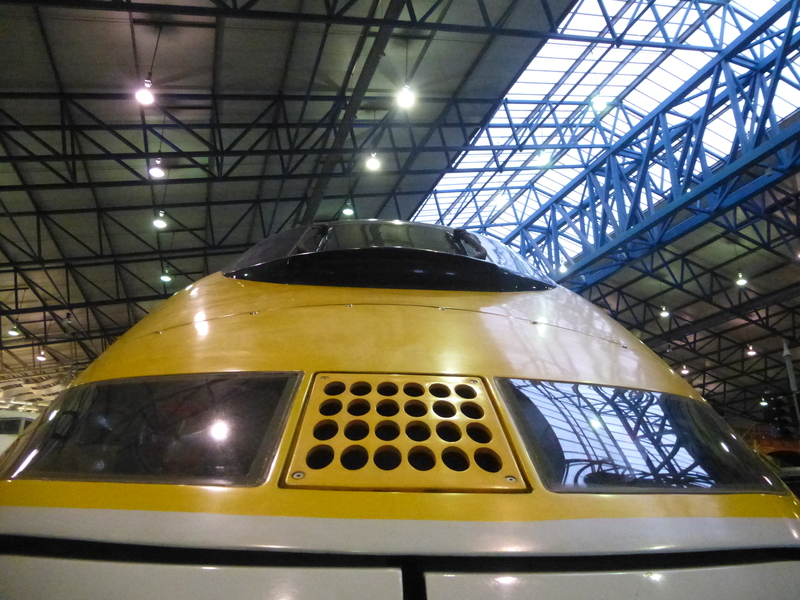 I remember how excited I was, when the Eurostar trains started to travel in the Eurotunnel. My first business trips on the once sleek and modern train…Paris weekends now just about 3 hours away…The first class had excellent food, there was always a generous supply of champagne and Belgian chocolates…We would not talk business on the train, the density of passenger in the same line of business being so high that eavesdropping passenger most likely would have been competitors. 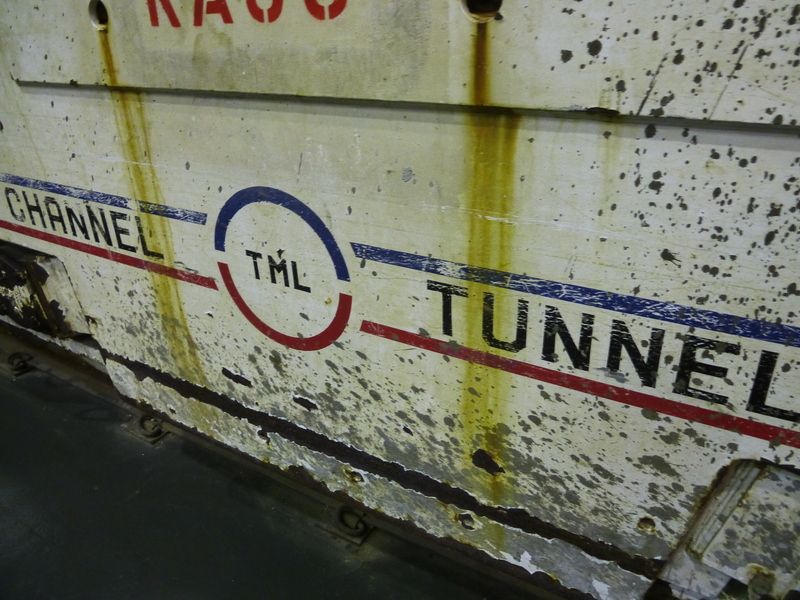 I remember the tragedy of the Eurotunnel well-paid technicians and workers, who had invested so much money in the Eurotunnel stocks…and lost so much money. From the magazine Metropolis, which I may have picked up in my hotel room at StPancras, I learn that the trains have now at last been restyled and revamped. Lately they had become really worn and drab. The lights too acid. The Gare du Nord embarquement gates unwelcoming. More recently I often take the Thalys to reach Paris and its color scheme does look more appealing, as the light inside carriages. True, the corridors are claustrophobically narrow, especially in between carriages. Not easy to pass through with bulky luggage. Somewhat they remind me the un-bauhaus and disfunctional labyrinthic corridors in those faux-mighty La Défense buildings realised with cheap materials. 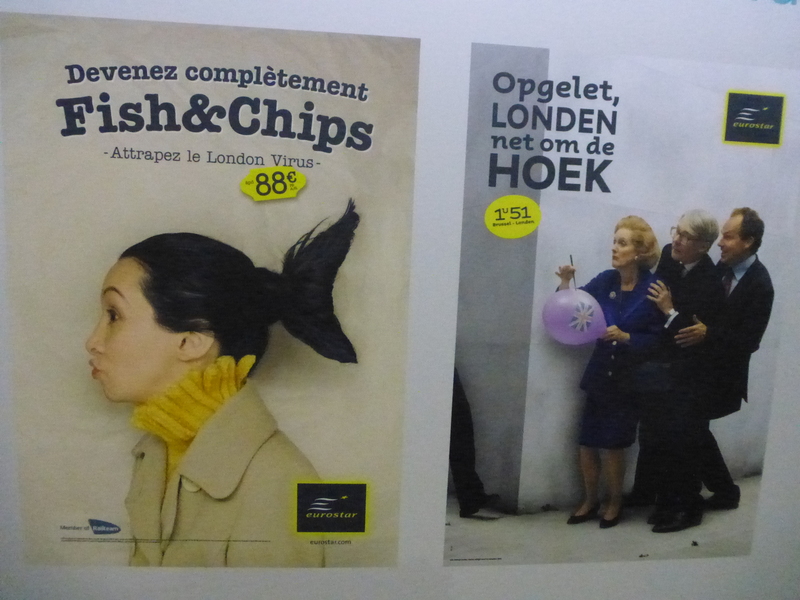 Still, I like the Thalys gemuetlichkeit. It must be its more Northern flair. I haven’t taken the Thalys since a few months. Even before the recent attack. I think what puts me off is always the arrival at Gare du Nord. The station is as bad as it used to be when I had to go through it twice a day in 1991. Gare del l’Est has much improved in the meantime. It has a bookstore and that tells it all.